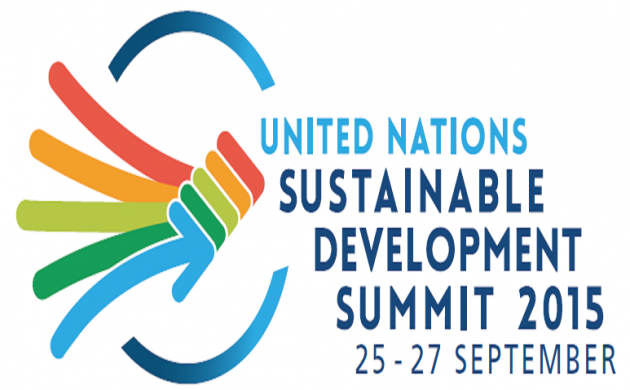 Over 120 heads of state and scores of other dignitaries will be heading to New York to take part in the 2015 United Nations Sustainable Development Summit over the next three days to pinpoint the 17 new global goals looking ahead towards 2030. The Danish delegation – which includes Prime Minister Lars Løkke Rasmussen, Crown Princess Mary and Eva Kjer Hansen, the environment and food minister – is flying to New York tomorrow to help ensure future global development will be sustainable. “For the first time the world’s leaders will underline that the world cannot end poverty while creating growth, peace and security if we don’t make sure that the climate and environment can be sustained,” said Hansen. Hansen will represent Denmark when the new goals are presented and approved tomorrow, and she is among the key speakers addressing the implementation of the new targets on Saturday. The minister will also meet with the US deputy secretary of agriculture, Krysta Harden, and a number of Danish food companies eyeing the US market. On Sunday, Hansen will take part in the North Food Festival along with Crown Princess Mary to promote Nordic food products on Sunday. Additionally, the Danish celebrity chef Claus Meyer will be at hand to establish a 450 sqm food hall at Grand Central Station.